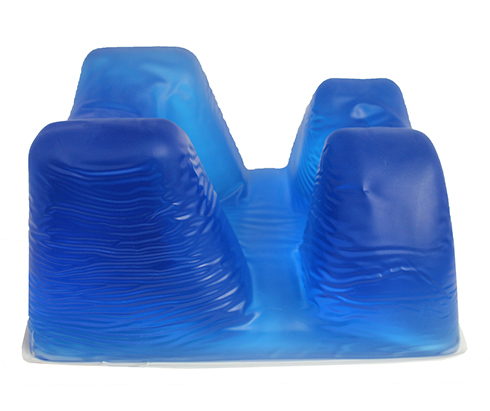 High quality viscoelastic polymer gel provides ultimate comfort in patient positioning. 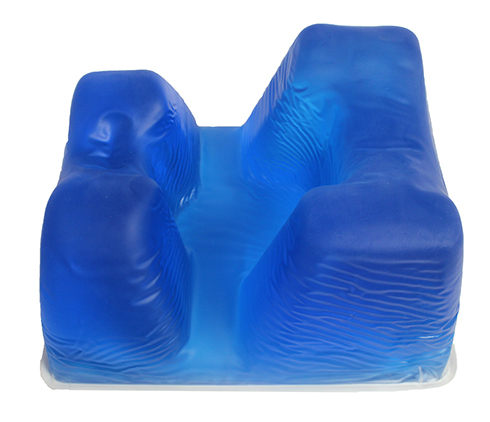 Multiple sizes and styles available. 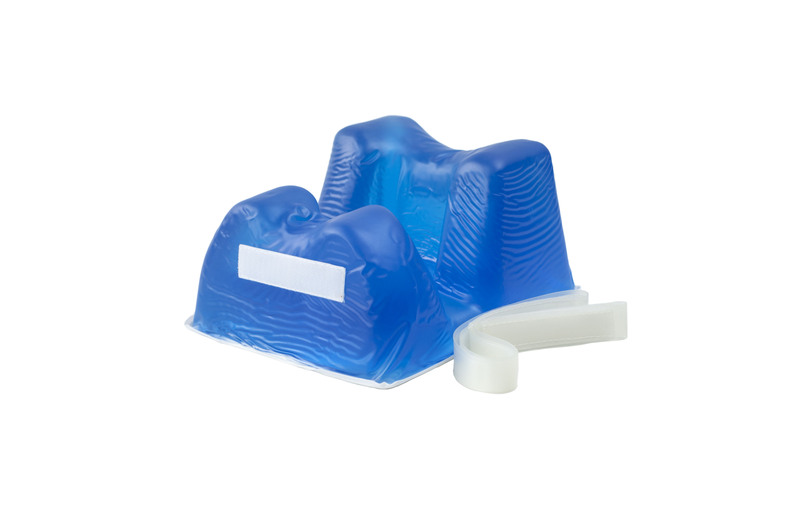 Anesthesia Prone Headrest with tube channels, 9" x 7.5" x 5"
Adult Size Gel Head Positioner, Horseshoe-Donut Style, 8"
Gel Flat Bottom Chest Roll, 6" x 12" x 4"
Gel Flat Bottom Chest Roll, 6" x 16" x 4"